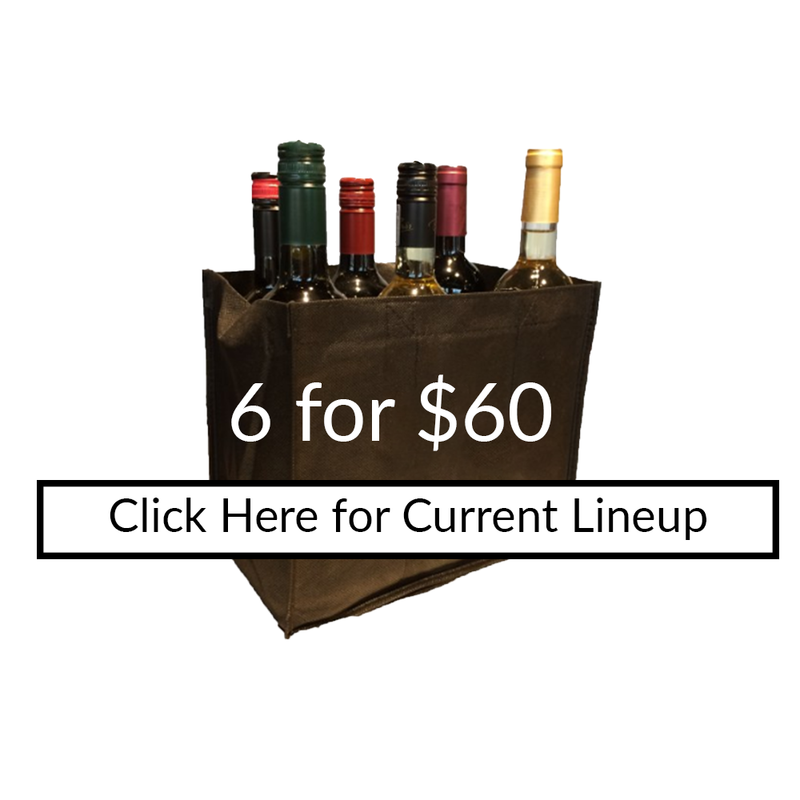 The BYOB Club is an online subscription service that gives you access to our 6 for $60 wine club, with more to come! You can have your order delivered every month, or pick it up at your corresponding store. To begin shopping, click the store that is in your designated delivery zone.